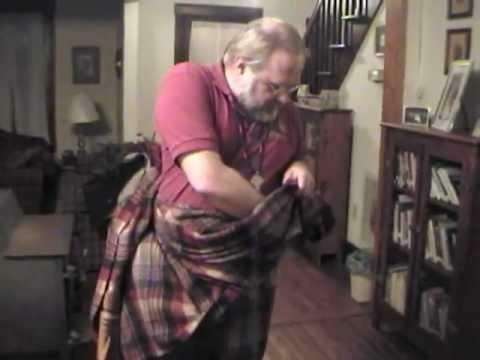 My review for the "Economy," "Budget," or "Casual Kilt" sold by several online kilt shops. 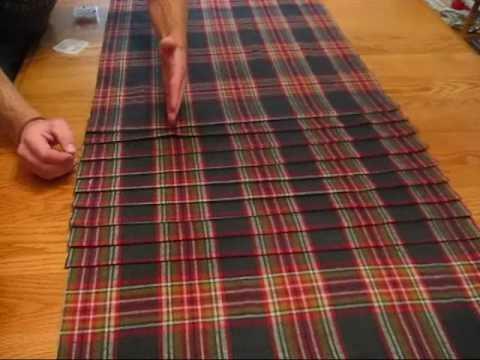 I have purchased these kilts from BuyAKilt (www.buyakilt.com) and Heritage of Scotland (www.heritageofscotland.com). They may be sold at other shops too but I'm not aware of other specific ones. 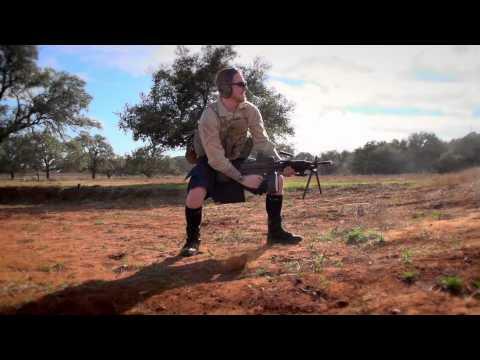 Both shops I mention sell the exact same brand kilt and from my experience, both are great companies to work with. 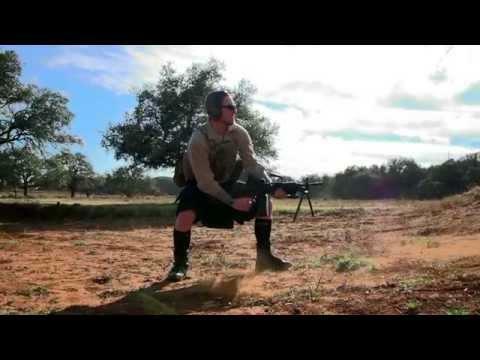 If you would like to order one of these kilts and choose to order through BuyAKilt, use "lifeinakilt" as the promotion code and they will give you 10% off of your order. 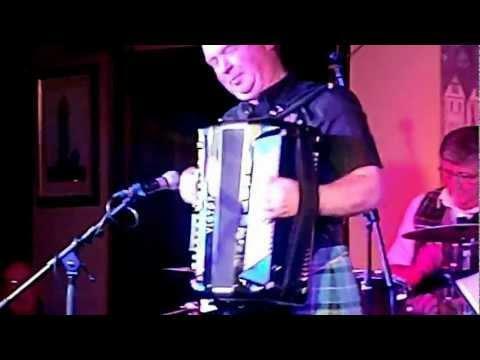 I have not beed paid for this review. 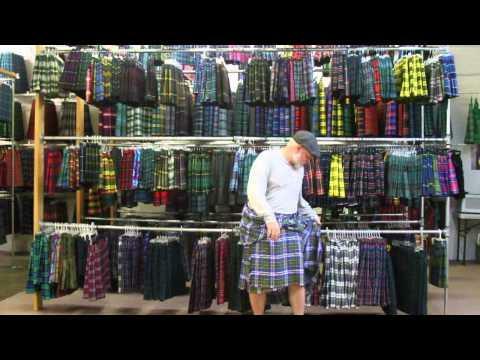 It is based entirely on my own experience with this line of kilts and my love for wearing them. 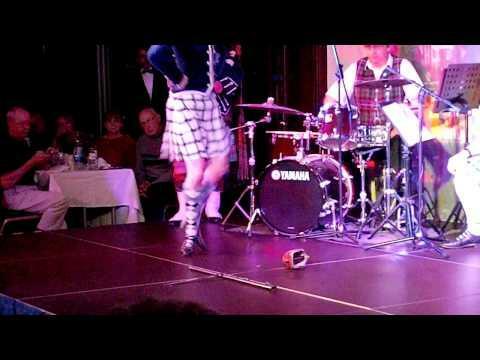 The kilts I show in this video are my own kilts purchased by me. 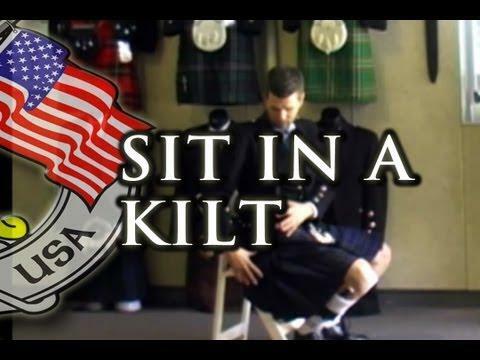 The Life In A Kilt Show is available on iTunes, Stitcher & other locations where you can find podcasts. 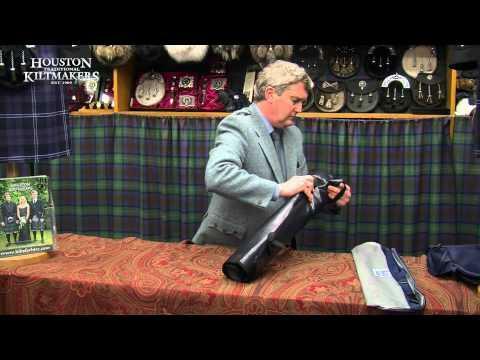 KILT MASTER Added 1 year ago Kilt Master is the Ultimate Scottish Clothing and Accessories Shop that offer an Extensive Collection of High Quality Kilts, Sporrans, Bagpipes, Flutes, Practice Chanter, Prince Charlie Jackets, Argyle Jackets, Ghillie Shirts, Belts Buckles, and Scottish accessories.